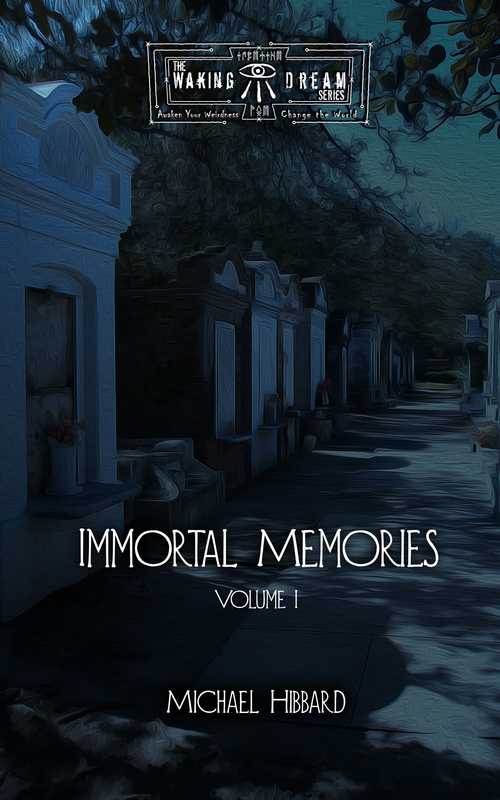 Just wanted to share with you an awesome review of my latest publication, Immortal Memories. You can read a synopsis of the stories here. They are self-contained stories about the Immortals that inhabit the Waking Dream Universe. Each story is of a different genre, and set in various time periods over the last 200 years. There is something for everyone! These stories are very different than my horror stories, but they are collectively an adventure across two centuries as seen through the eyes of ancient beings. Previous Previous post: Back again and here to stay!